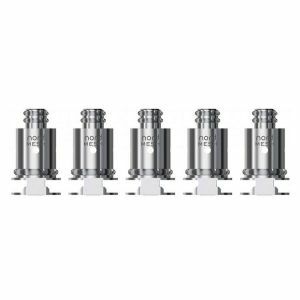 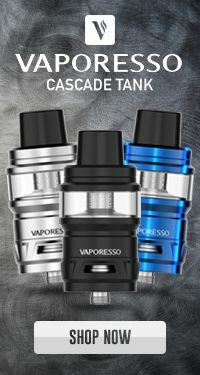 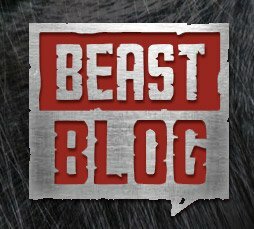 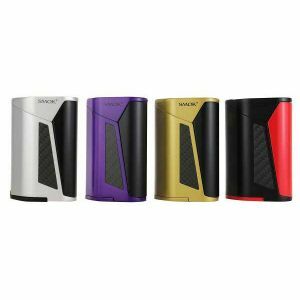 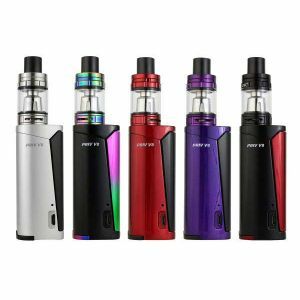 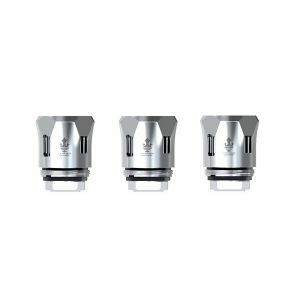 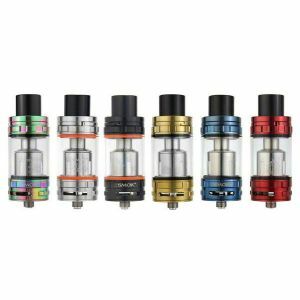 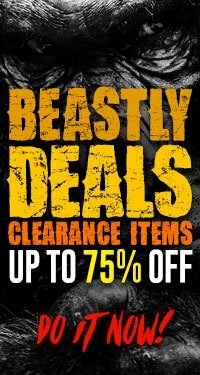 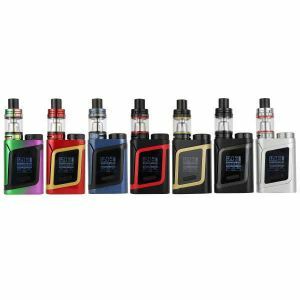 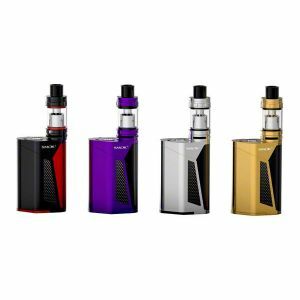 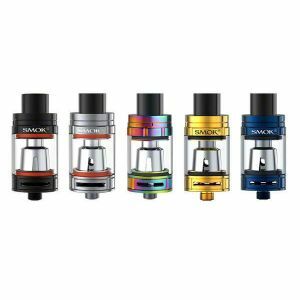 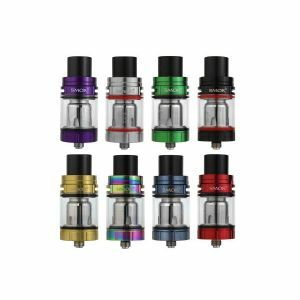 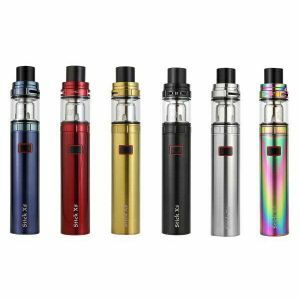 Smok Nord AIO 19 Kit has been added to your cart! 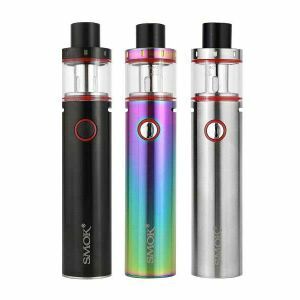 The Smok Nord AIO 19 is an all-in-one pen style vape that offers both sub-ohm vaping and efficient MTL vaping! 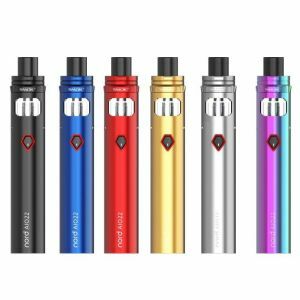 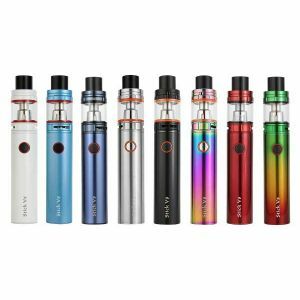 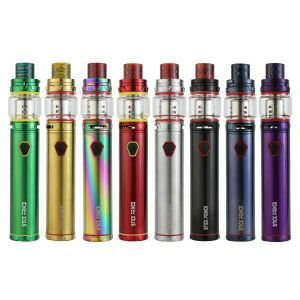 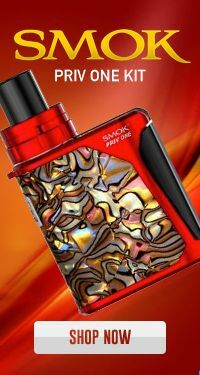 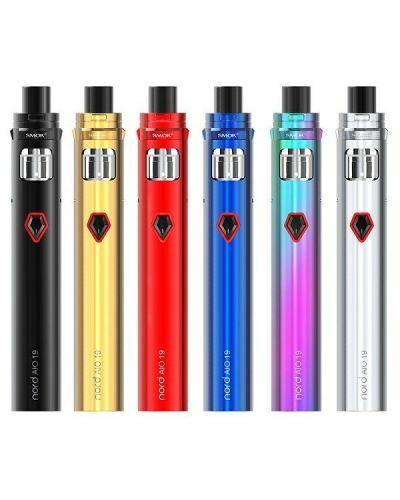 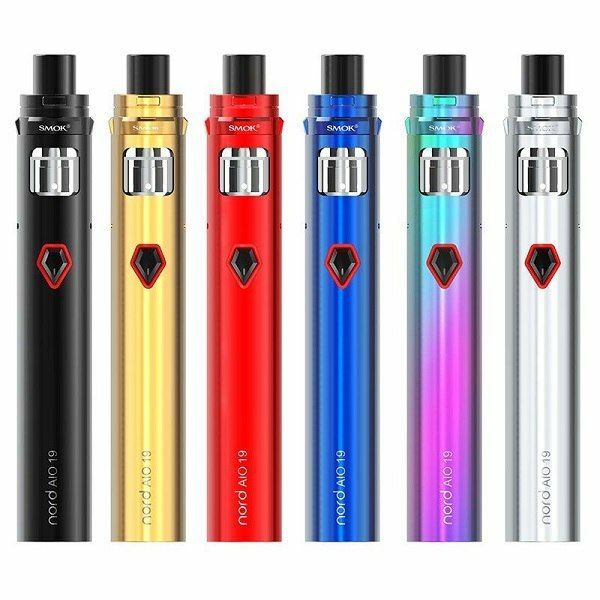 The Smok Nord AIO 19 is an all-in-one pen style vape that offers both sub-ohm vaping and efficient MTL vaping, by way of the Smok Nord coils. 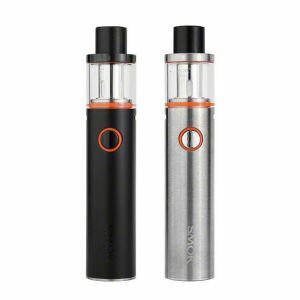 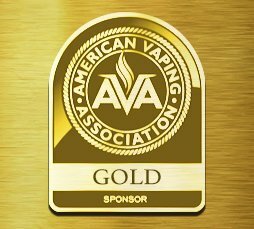 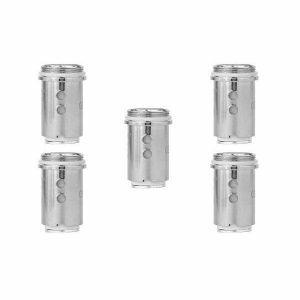 Equipped with a reliable 1300mAh internal battery the AIO 19 outputs 12 to 25 watts depending on the ohm of the Smok Nord coil that’s being utilized. 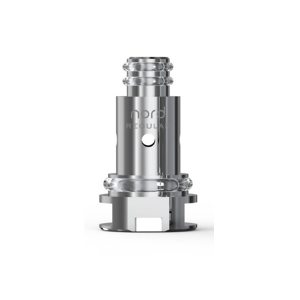 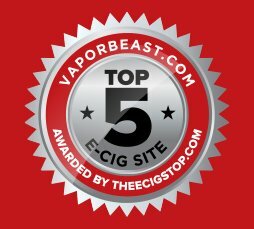 The Nord 19 also features a locking top cap, wide drip tip, 2mL capacity, and fixed airflow. 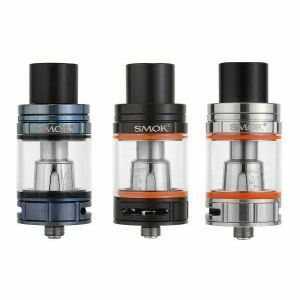 The Smok Nord AIO 19 brings the table versatility, performance, and style with its sleek and slim design!